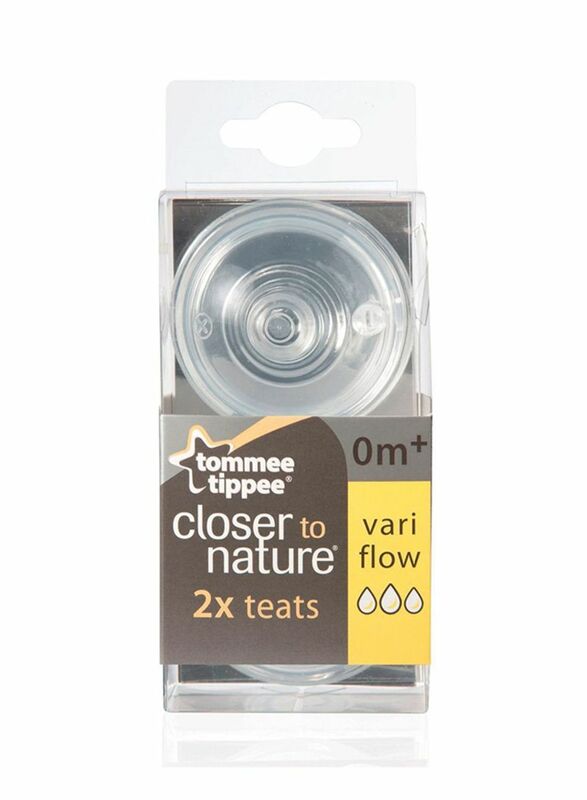 Tommee Tippee set of 2 closer to nature vari flow teats mimics the natural flex, movement and softness of a mum's breast, to make switching between breast and bottle easier than ever before. 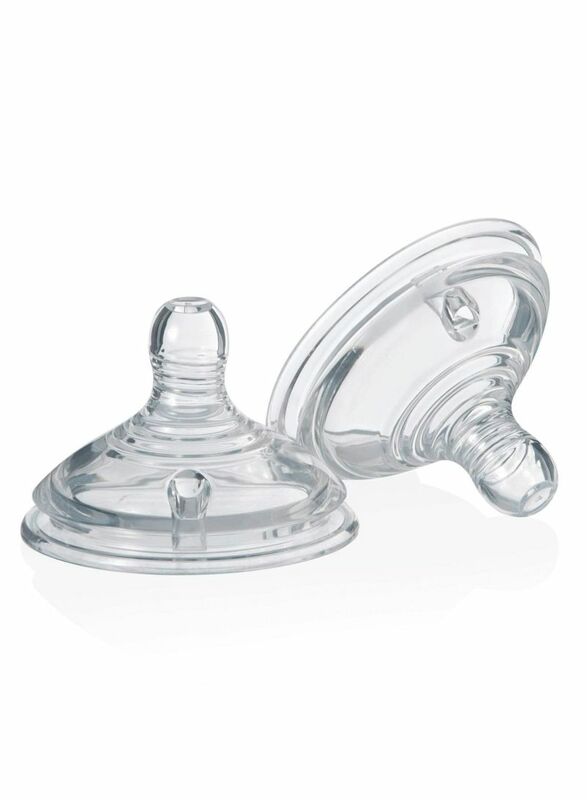 The unique shape of the Closer to Nature Easy-vent teat encourages your baby's natural feeding action so that switching between breast and bottle becomes second nature. With its unique Easy-vent anti-colic valve (which you can actually see working) the Closer to Nature Easy-vent teat is at the heart of an entire breastfeeding support system which also includes a breast pump, sterilizers and accessories specially created to help you combine breast and bottle feeding.